Bonjour lecteurs. The Summer is over and it’s time to go back to work. For the lucky ones who return to school next week, make the most of this weekend by entering our last fashion giveaway here! For others, I hope le retour à l’école was not too bad. But don’t be sad. Mumsnet has just released a funny book to help you to prepare for any nasty business that kids might bring home. The ultimate guide gives you all the top tips to fight some of your worst enemies such as nits, ringworms, verrucas or vomit. Enchanted? Moi aussi! 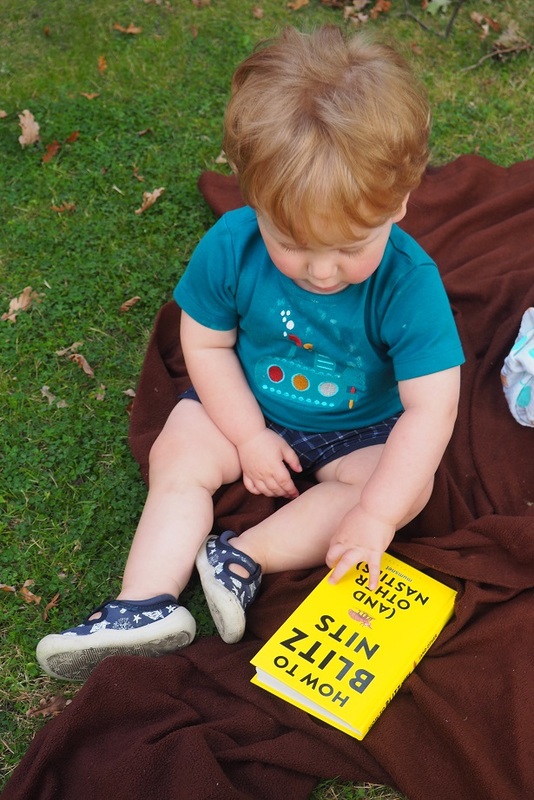 I read it this week and I tell you now in our How To Blitz Nits (and Other Nasties) Review what I made of it. The book is bold and bright! Time to learn, dear parents! Nits, I reckon all parents are dreading those little creatures (can we call them ‘animals’? I am not sure!) I have been lucky so far as Baba is at the nursery 3 days a week. The worst he came home with was a cold or some other virus. But so far, we have not encountered those lovelies yet … she writes, touching wood. But I have been through it when I was myself a little girl. I remember well that time. Someone had some nits at school and soon it was spreading all over the place. As soon as my mum spotted some on me, it was a real alerte. I remember not going to school (and quite frankly being super excited about it! ), but another part of me was frightened. We had heard the worst rumeurs in town that I would have to cut my hair if we could not stop them spreading. Le drame! I recall that day very well. It was a Wednesday and my mum dropped me at my grandmother’s. The rest of the afternoon was spent in the bathroom, combing my precious hair, killing those nasty bêtes. L’horreur! But I was not at school so it was not that bad. So Maman said it was good, right? I suppose Baba is a bit small and I never worried about this kind of things in the past. But I am so happy to have this fabulous guide. How To Blitz Nits (and Other Nasties) gives you all the options possible to fight them. I particularly like the bit where I am advised to simply poison them and suffocate them. But How To Blitz Nits (and Other Nasties) contains more than this chapter. 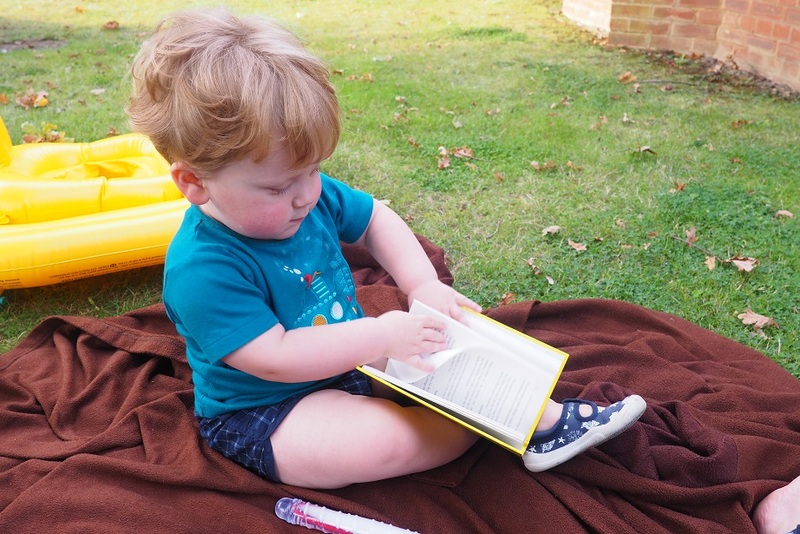 And here are the best tips we got for you (so that you don’t rush to your computer and read horror stories about nasties that your little one might bring home). Warning! Some of the ideas above come with an NHS seal of approval while others imply some magie and witchcraft! Use them at your own risk! Tea Tree oil is pretty useful for all the problems in the book. It seems to cure everything from nits to tantrum. Don’t I feel like a clever woman to have some in the house!? You can get your verruca bought off you and it will simply go! It is in the Mumsnet’s book so it must be la verité! Alternatively, you can rub une verrue with a piece of steak, then bury it in the garden. Within a month, it will be gone. La petite anecdote du jour... Did you know that they are four bags of astronaut poo still on the moon from when Neil Armstrong visited? Oui, Oui, it is in the book! This book made me realise that les enfants are pretty disgusting creatures. Quite frankly, I can’t believe I was actually like that… Plus working as a teacher, I now see that I am at high risk! Imagine, I am working in a secondary school and teens are so much dirtier! 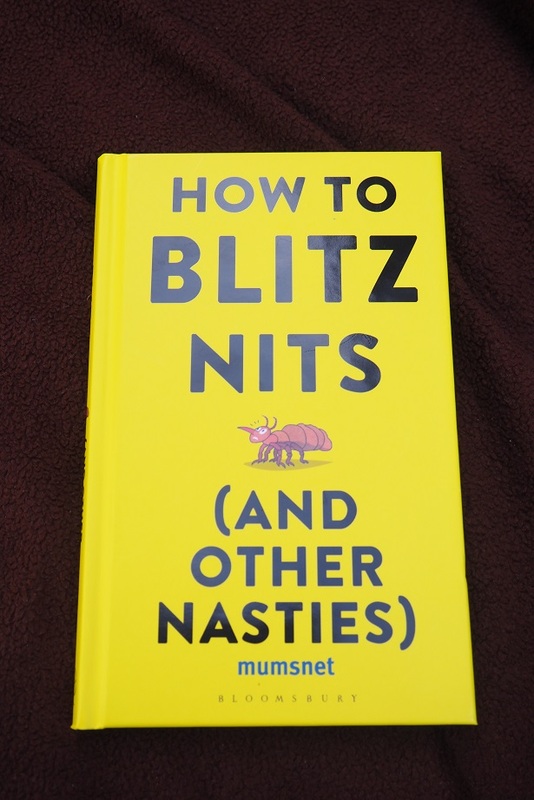 Plus sérieusement, I loved reading How To Blitz Nits (and Other Nasties). The book is vraiment funny but is also a good resource for parents. It makes you stop dramatising about any childhood ailment that you may encounter. It’s cheerful but also useful. 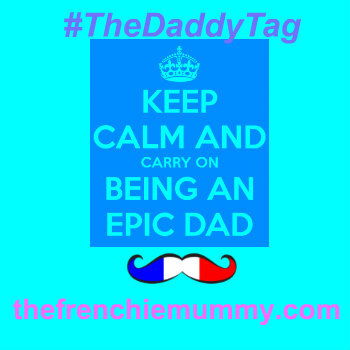 I am sure it will be very handy over the next few years with our Frenchie Baba. Get a copy now with Bloomsbury for £8.09. Disclosure: We received this book for free in exchange for an honest review. All opinions are my own. I’m not looking forward to the world of nits when that starts. We are just at the constant nursery colds stage. This book sounds like a great resource for parents. Would love to read it with my kids being in nursery. Nits are my nemesis. In our old school, our son brought them home every other week. They just could not get the problem under control. Luckily he is at a different school now – fingers crossed we have better luck! so far… we have thankfully avoided the nits! I’m dreading that stage of parenthood! Sounds like a super book. 🙂 Fortunately neither myself nor any of my three children have ever had nits (knock on wood!) so I’ve never had to deal with this YET, but it’s handy to know how! I remember catching nits at school and absolutely hating it. And I remember the disgusting smelling shampoo being used on my hair! We had terrible with our daughter as she had readlly long hair and no matter how many times we got rid of nits they came back because obviously someone at School was not doing their childs hair and she was recatching them. I was lucky that neither of my children got nits at school but my daughter had a bad experience where a girl who did not like her wrapped chewing gum all round her ponytail. We could not get it off in spite of all the different “solutions” that were recommended to us: put ice on it, use nail varnish remover, etc. – none of them worked. So sadly we had to cut my daughter’s hair short. She was not looking forward to it, but the hair dresser gave her a lovely style where she looked more grown-up, which she loved, so it all worked out ok in the end.